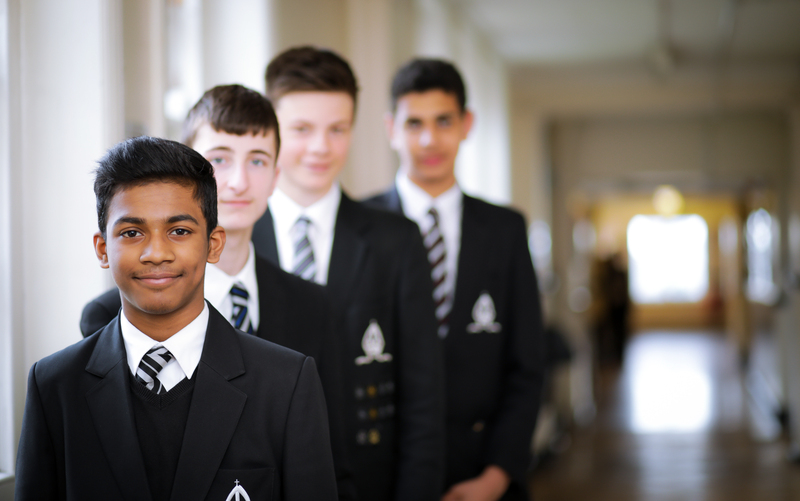 Bishop Vesey’s Grammar School (BVGS) Corporate Partnership has enjoyed rapid growth in recent months, thanks to the support of Greater Birmingham Chamber of Commerce (GBCC). Drawing on the vast experience of the GBCC, Bishop Vesey’s has managed to develop their own successful Corporate Partnership, which now boasts 30 full-time members. Key relationships with partners, including Rational FX, Moor Hall, Ansons, Argentea Gallery, Eventmasters and Crisp Branding have all been secured through existing GBCC connections. The GBCC also attended the most recent Corporate Partnership networking event in September, where Head of Sutton Coldfield Chamber of Commerce, Julia Gray, appeared as a guest speaker for the evening’s events. 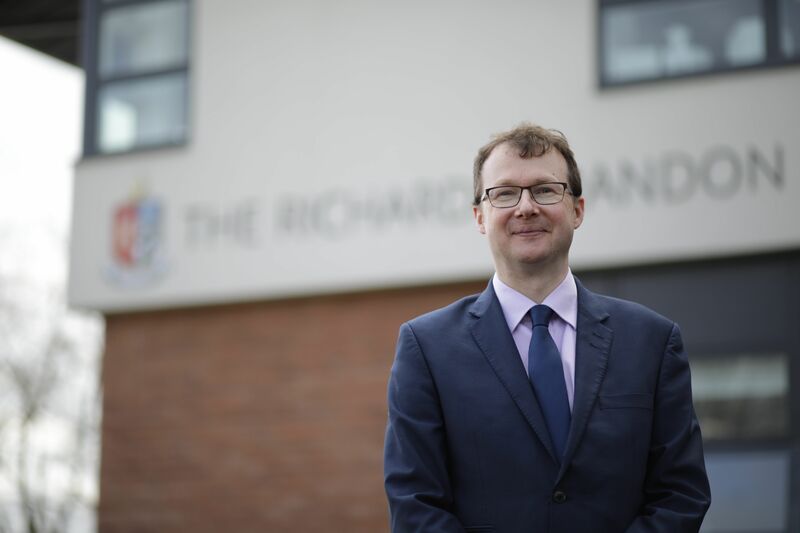 The relationship between Greater Birmingham Chamber of Commerce and BVGS Corporate Partnership has proved invaluable to establishing the school’s Partnership within the local business community, with more close collaboration expected to follow. Julia Gray, commented: “It’s been a great experience working closely with development director, Brian Davies, and the rest of the Corporate Partnership team. “It’s refreshing to see a team so dedicated to improving the school’s facilities and services that they’ve grown this successful partnership that benefits local organisations too. “The Greater Birmingham Chamber of Commerce is always happy to support such schemes, which are crucially important to promoting working relationships between local businesses who may not cross paths otherwise. “Having personally had an opportunity to meet the partners at September’s networking event, I can tell the future is bright for Bishop Vesey’s, with a great variety of well-established businesses across a range of industries and sectors involved with the initiative. Brian Davies, commented: “Having the ongoing support of a well-established corporate partnership scheme like Greater Birmingham Chamber of Commerce has been absolutely invaluable to our growth. “We’ve recently welcomed a host of new partners to the initiative, all of which have added great value through the help of Julia and the wider team. “Not only have they helped bring in new members, but they have also provided insight that has allowed us to establish ourselves within the local business community.